What trends are expected to disrupt the public safety sector in 2019? For 911 and emergency response organizations, it has never been more critical to stay ahead of the curve. In this post, Mission Critical Partners' (MCP) subject-matter experts offer their take on the advancements that will have the greatest impact on public safety’s transformation this year. 1. 5G Will Significantly Expand, Opening the Door for Transformative Capabilities that are Limited Today by Wireless Bandwidth. A project to build or refurbish an emergency communications center—including a 911 center—or an emergency operations center is no small undertaking. Generally speaking, the decisions made will impact the agency and its stakeholders for at least 20 years, perhaps a half century or more. Mission-critical facilities must meet today’s operational and technology requirements while being flexible enough to accommodate the unforeseen practices and systems deployed in the future. The complexity of such a project is daunting. Every single decision impacts many other aspects of the facility and the desired operational outcome—just as a pebble tossed into a lake creates ripples that are many times larger than the pebble. Therefore, a great deal of thought needs to be put into sizing, purposing and equipping the facility. In light of that, we are excited to announce the launch of MCP's new book nearly ten years in the making, "Expert Advice to Guide Your Mission-Critical Facility Project." The basis of this book is to offer guidance to those who are spearheading facility projects, whether they be government officials, public safety directors or facility managers. The MCP Team has learned the hard lessons about what works, and what doesn't, when it comes to facility design. 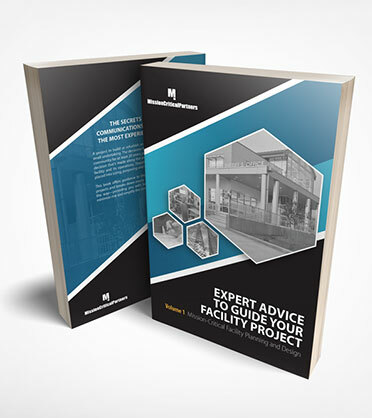 This book is intended to share those lessons in order to help project leaders navigate the constraints and challenges that could have a detrimental impact on bringing the facility to fruition. Sensational headlines criticizing the 911 industry’s inability to accurately and quickly locate emergency callers abound, like this recent one in the Wall Street Journal: “Why Uber Can Find You but 911 Can’t.” This is one of the industry’s most intractable issues—as TV host John Oliver said in 2016, “There doesn’t appear to be a simple, satisfying answer,” to why smartphone apps provide much better location information than that received by 911 centers. Those within the industry understand the problem: 80 percent or more of all 911 calls are made using a wireless device, and such calls are routed based on Phase I data, which is the location of the cellular tower. More accurate “Phase II” data can become available (usually) in 25-35 seconds of the call being received by the 911 center, but that depends on multiple factors, including signal strength/distortion, geography and topology, especially when calls are made inside structures. But, smartphones are supposed to be “smart” and the device knows where the caller is physically located, because of embedded GPS sensors and Wi-Fi positioning systems. Unfortunately, as we know all too well, today’s 911 systems do not have access to that device-generated location information. Build a Smart PSAP Cyber Security Strategy: 8 Critical "Must-Haves"
The emergency communications industry is a growing target for cyber security attacks and the threat is only just beginning. Public safety communications infrastructure is becoming more IP-based, and as a result, it's vulnerability to cyber threats is on the rise. There are more than 6,000 PSAPs located across the country, and 80 percent of them are small, making them unlikely to have inadequate cyber security defense programs. This is just one factor, among many, that makes 911 systems an attractive target for cyber-attacks. An October 2016 attack where a teenager accidently impacted 911 centers around the country with a Twitter post containing a link that once clicked on, hijacked your iPhone and dialed 911 repeatedly. The post was clicked more than 117,000 times. man-hours to restore data is unknown and irretrievable. 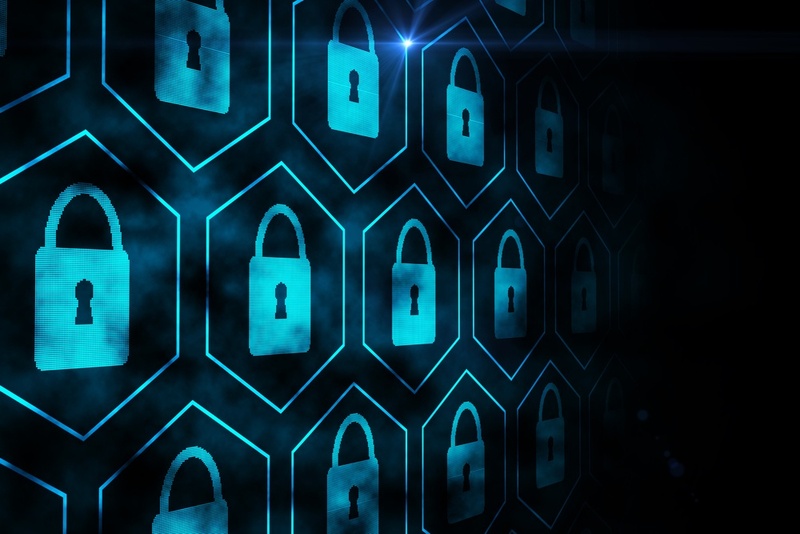 These are just two examples that demonstrate that cyber threats are growing in complexity and sophistication, and could continue to increase in severity as PSAPs become more interconnected, both regionally and at the statewide level. So what cyber threats exist and what steps can you take to prepare your psap? Understanding the types of cyber threats that exist today, PSAP and IT Managers can better protect the data and assets within their 911 centers that could be targets. 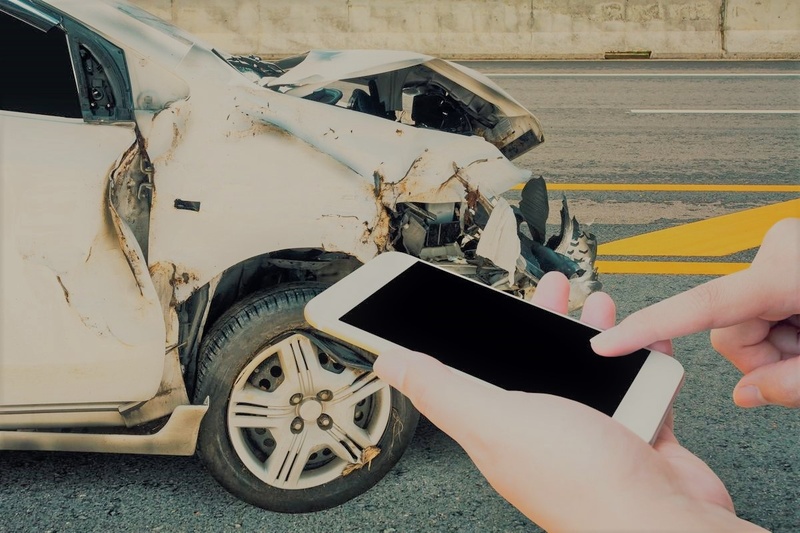 Imagine being on the freeway and encountering a horrific accident, one that almost certainly has resulted in fatalities. 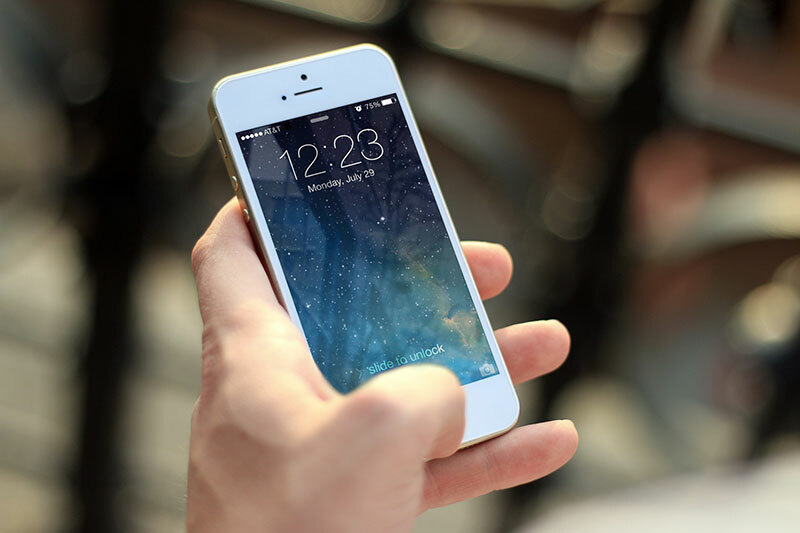 You instinctively reach for your mobile phone, and then freeze—because you are a member of the deaf/hard-of-hearing/speech-disabled community and text-to-911 service has yet to arrive where you live. Four years later, text-to-911 service still isn’t ubiquitous in the United States—in fact, it is nowhere close to ubiquity, as only about 14 percent of public safety answering points in the United States have implemented the service. This leads to a critical question: why isn’t this lifesaving feature universally available today?